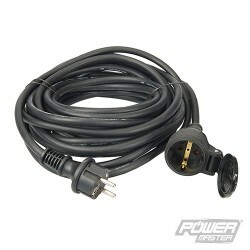 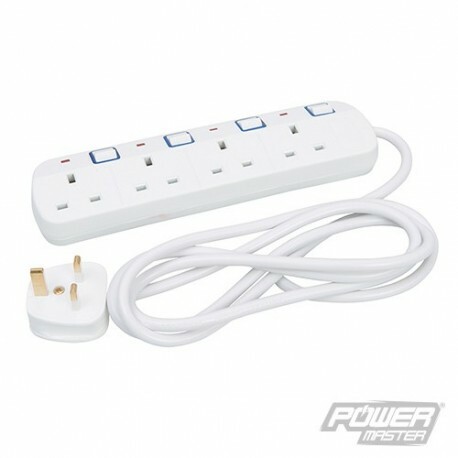 13A extension lead. 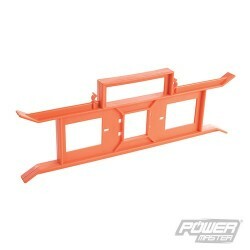 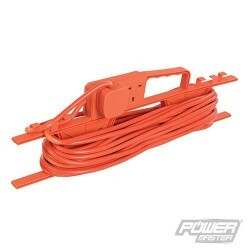 Neon power indicator. 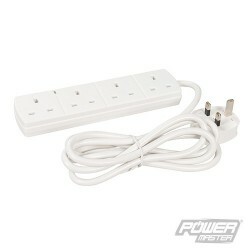 Individual switches for each plug. 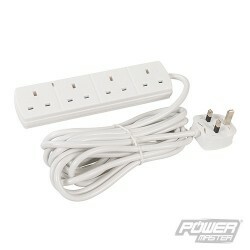 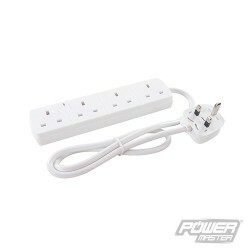 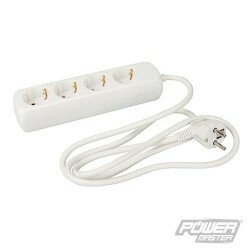 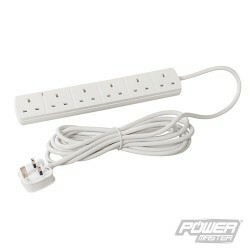 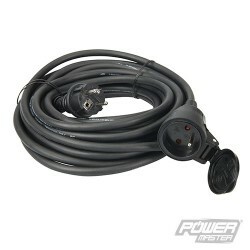 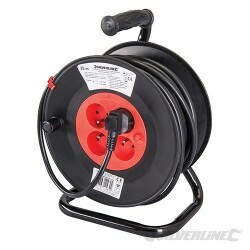 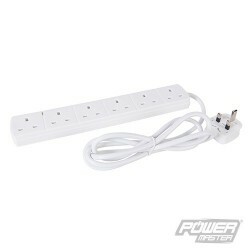 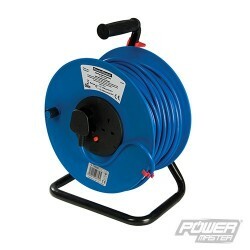 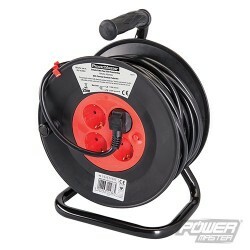 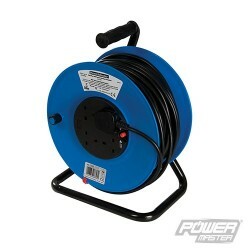 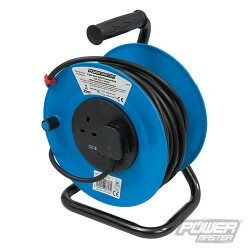 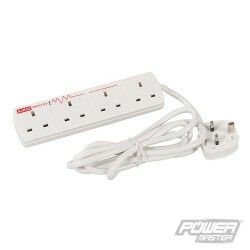 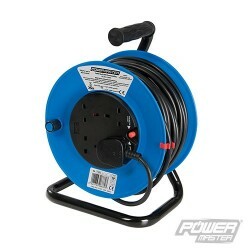 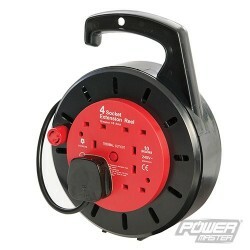 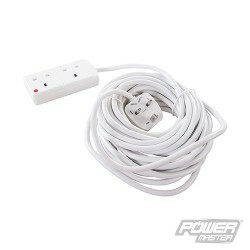 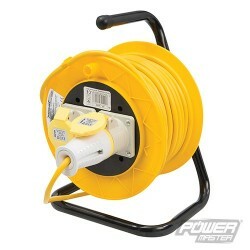 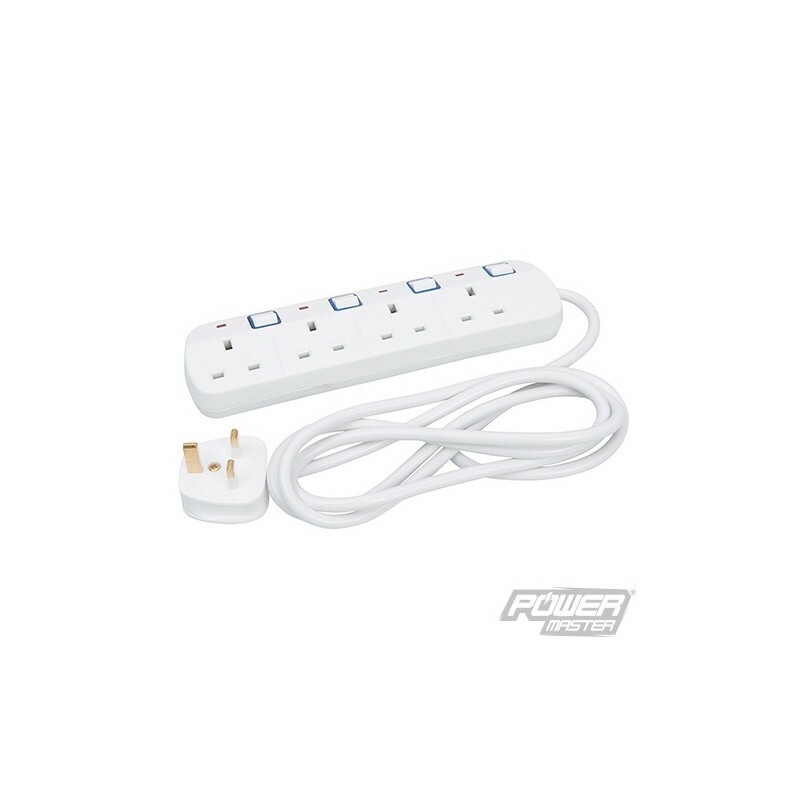 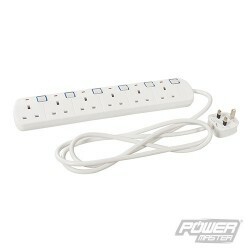 Ideal for powering appliances in the home and garden.